Interested in earning a Master’s of Science in Nursing? 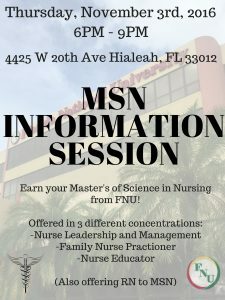 Join us for an MSN Open House! 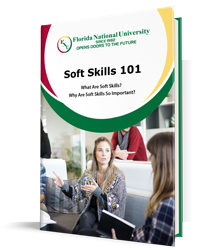 Get more information, meet some of our staff and enroll to get started on your path to an MSN!